A new approach to hub connections - allows adding and removing wires without grease. The pro choice for secure, dry, reliable hub-type connections. 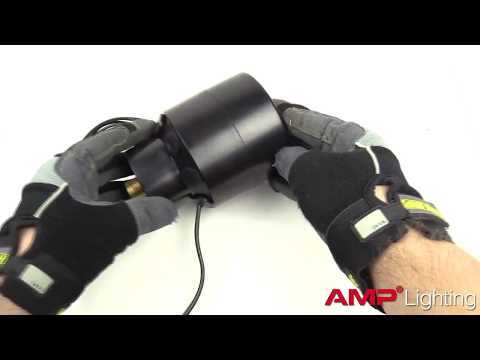 Uses robust clamp connectors for simple adding and removing wires. This is the first generation of VOLT clamp-type hubs. Using robust securely mounted terminal blocks, wires are inserted and secured without grease. Say goodbye to lost connectors and getting silicone grease on your hands. These connectors use aggressive clamps to secure individual wires. Wires can be connected or disconnected when needed. The Hub Method of wiring consists of several lighting fixtures connected to a single junction. A wire then connects the junction to the transformer to supply the power. A lighting system may use several hubs - all connected to a single transformer.